Chalk your cue stick and rack 'em up! 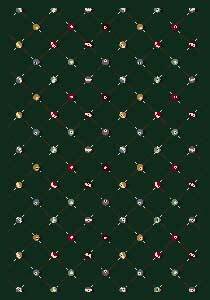 This outstanding billiards carpet is just perfect to redecorate your game room. You’ll be the king of the table with Billiards© in your new game area or pool room. 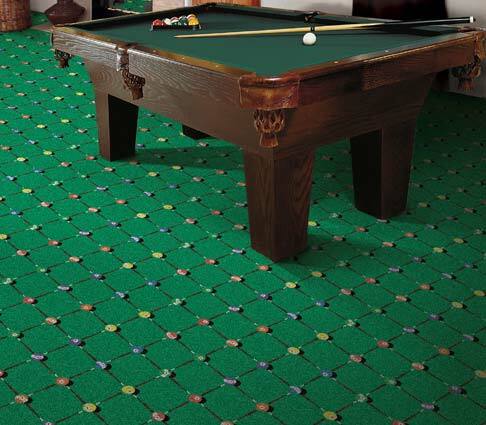 This choice is also a great for commercial carpeting in a pool/billiards hall.